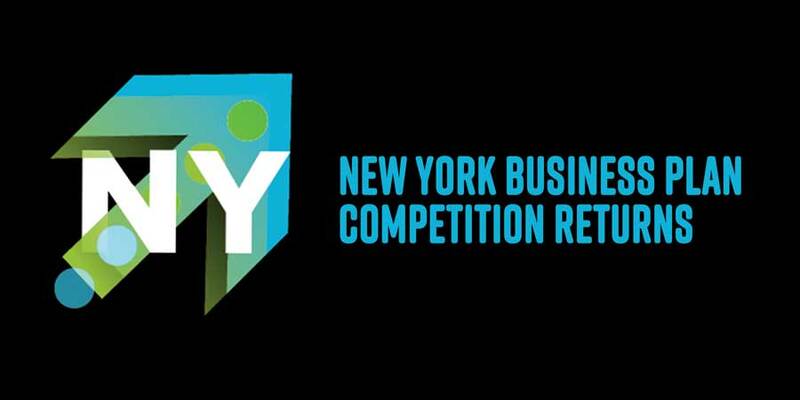 On April 26, entrepreneurial college students from across the state will gather in Albany for the New York Business Plan Competition, vying for their share of over $50,000 in prize money. Elena, who also is a member of the committee organizing the competition under the leadership of Upstate Capital Association of New York, said the NYBPC enables students to come together, share their business plan presentations, meet mentors, learn about the resources that are available to them as young entrepreneurs and maybe win some prize money—which can be vital to a bootstrapped business. FuzeHub supports the NYBPC goal of strengthening the state’s entrepreneurial ecosystem and making enterprising students want to stay and grow their ventures here. Over the past nine years, NYBPC has seeded more than $1 million to student-run ventures, yielding over $20 million in additional funding for these companies. More than 100 businesses have formed as a result of the competition. The process begins with regional contests in New York’s 10 Economic Development Council zones: Capital Region, Central New York, North Country, Mohawk Valley, Finger Lakes, Western New York, Southern Tier, Mid-Hudson, New York City and Long Island, with winners in several categories advancing to the statewide finals. Business plans are judged based on market opportunity, competitive advantage, growth strategy, management capability and other criteria. This is the first year Upstate Capital is providing leadership. The organization is making NYBPC a highlight of the two-day E^3 Conference and Entrepreneurship Expo, the premier event in the Northeast for entrepreneurs, angel investors, incubator and accelerator professionals, and business mentors and advisors. The first day of E^3, to be held at the Sage Armory in Albany, will be dedicated to angel investor development. The expo and business plan competition will be held on day two.